Smooths, restores, corrects. 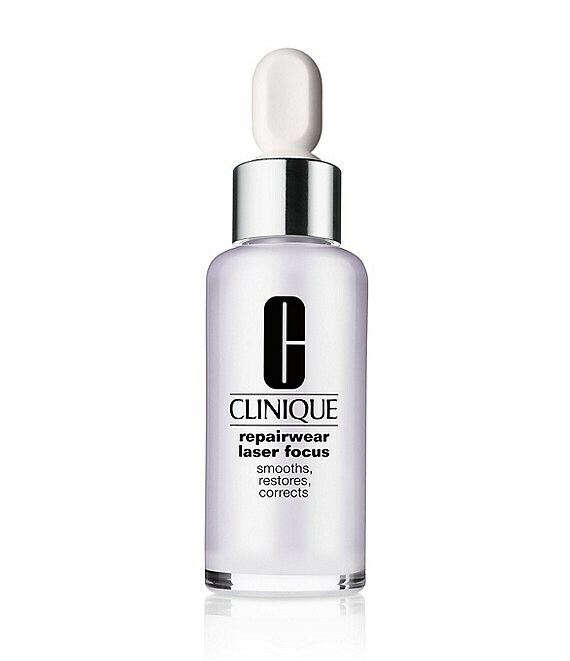 Delivers 63% of the visible wrinkle improvement of a dermatological laser procedure at 12 weeks. Not a laser, of course. But impressive results. New ingredients deliver twice the smoothing as before, remarkably refining skin's texture. Use twice a day, morning and night. Spread serum all over face.